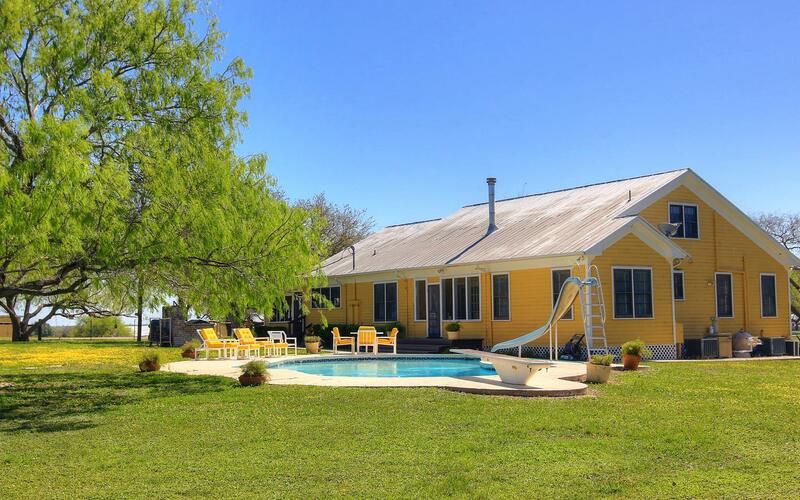 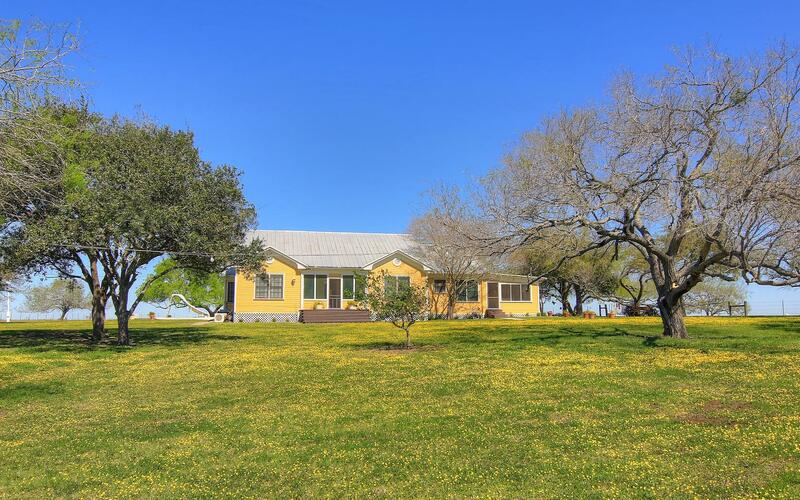 Historical estate located on the highest point in San Patricio County. 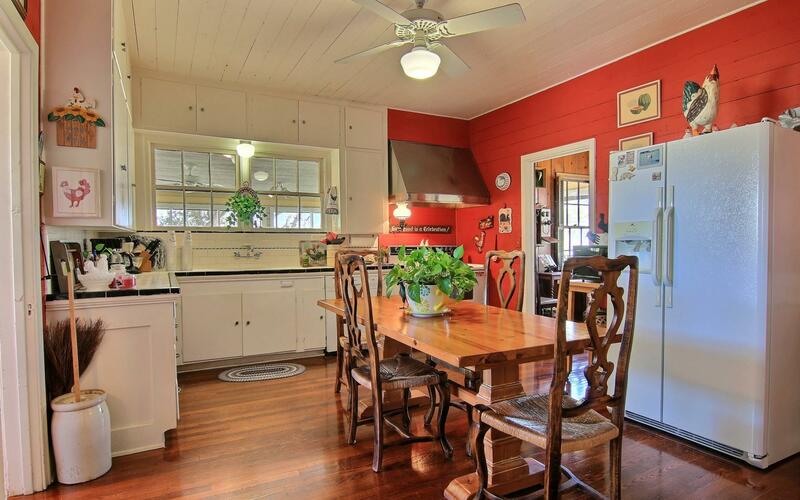 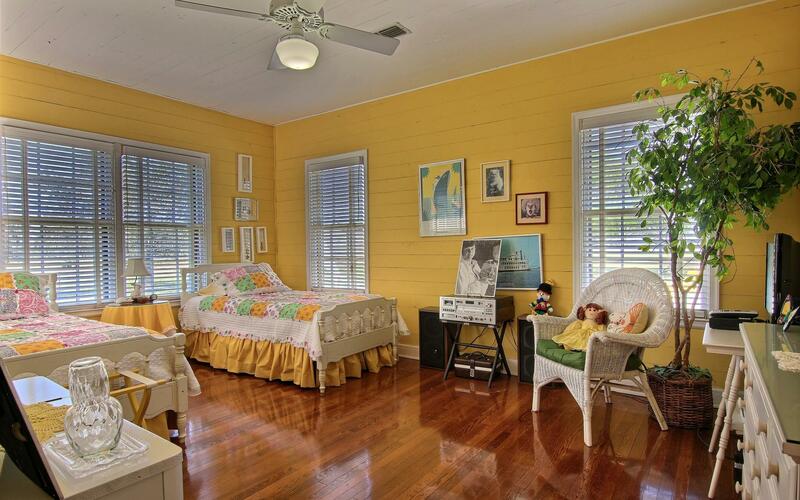 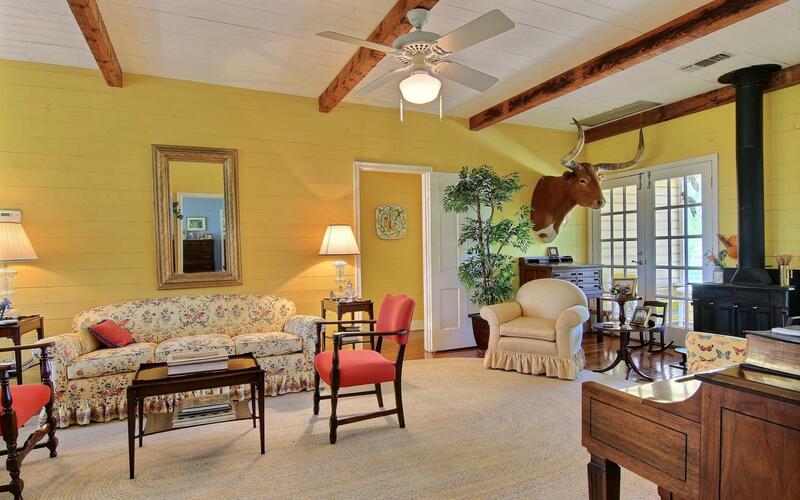 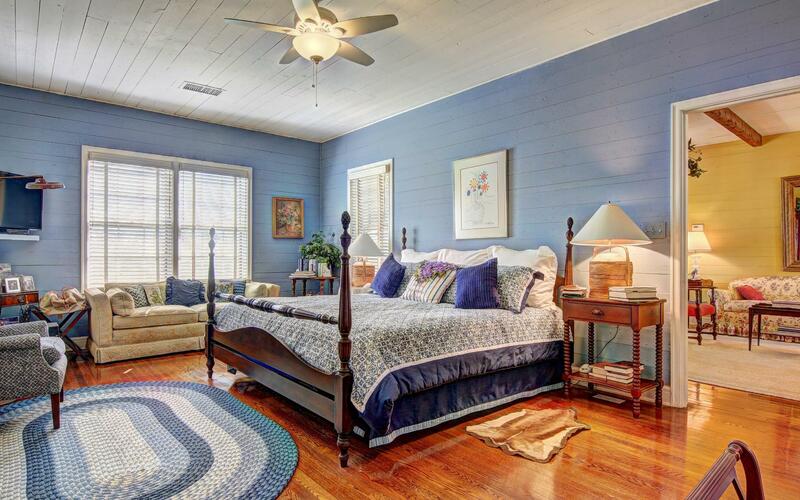 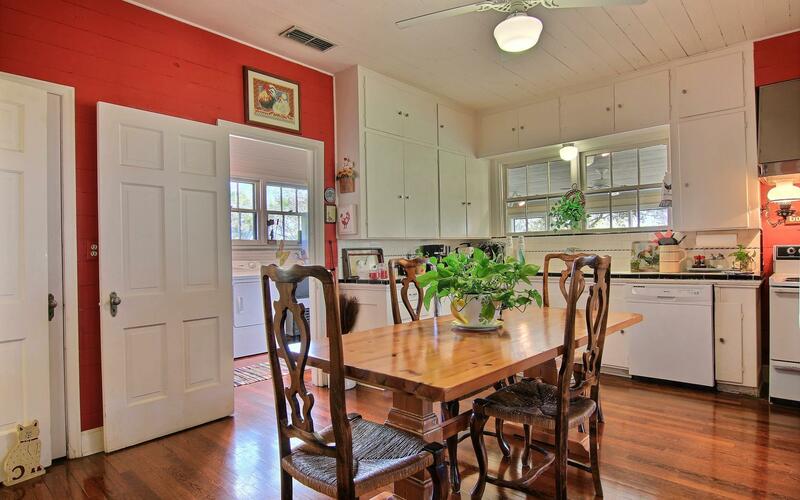 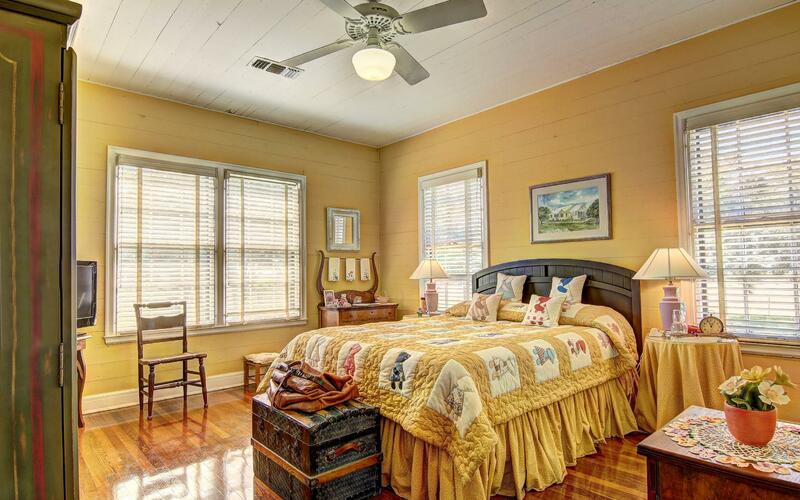 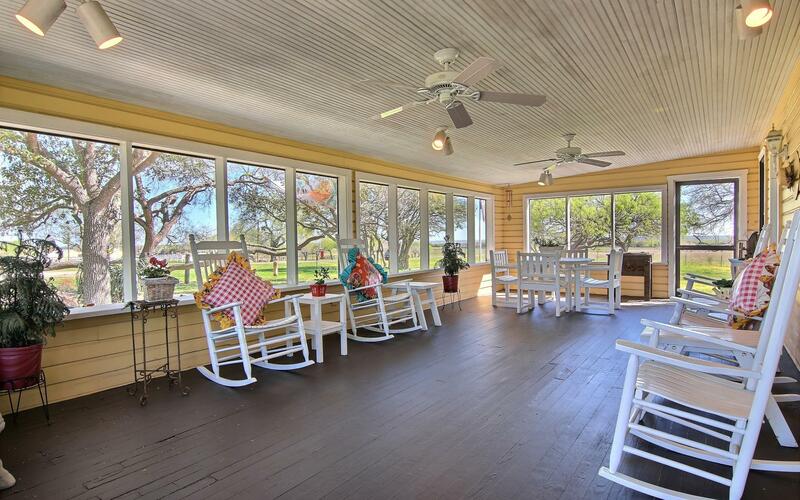 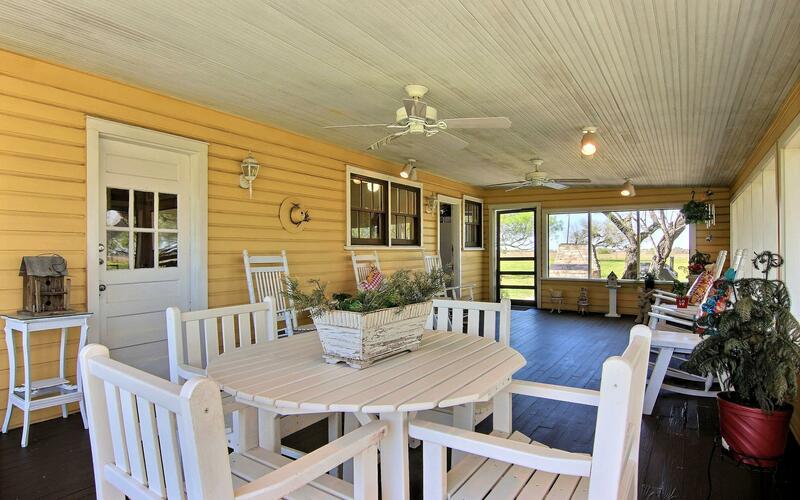 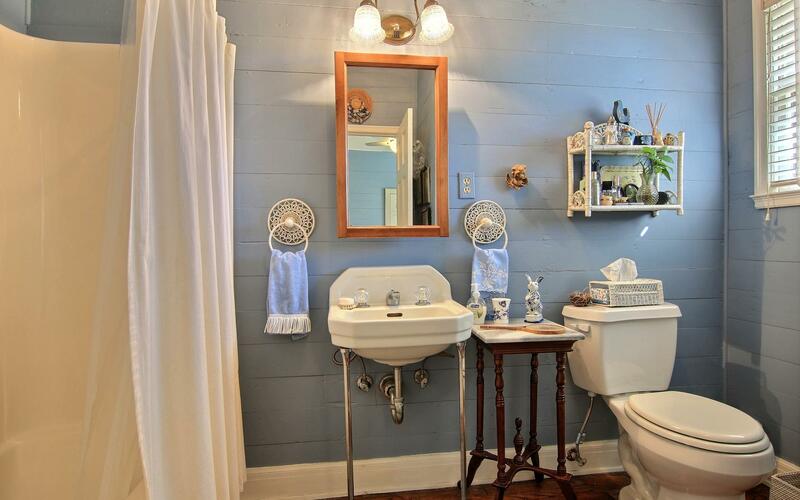 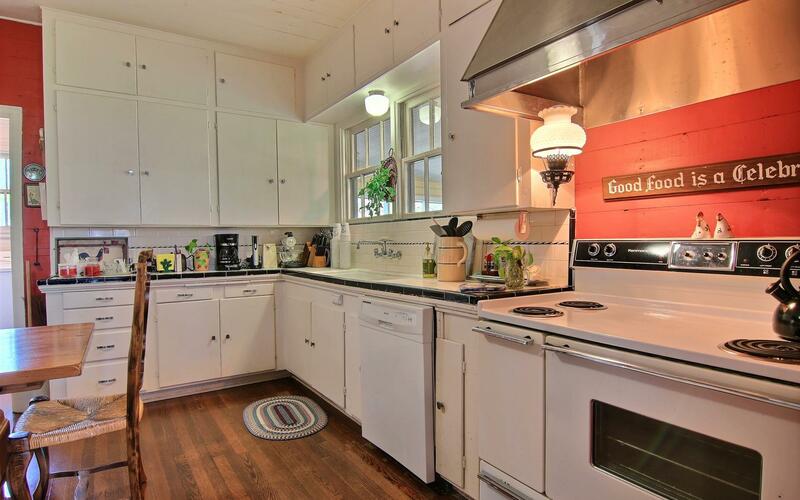 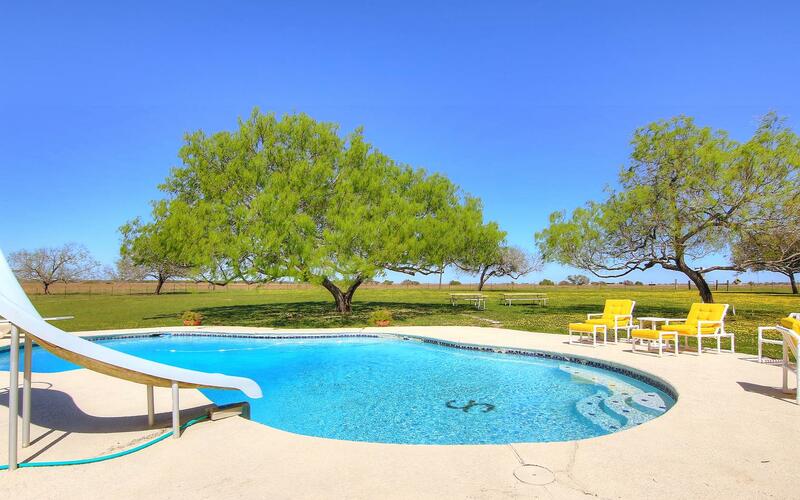 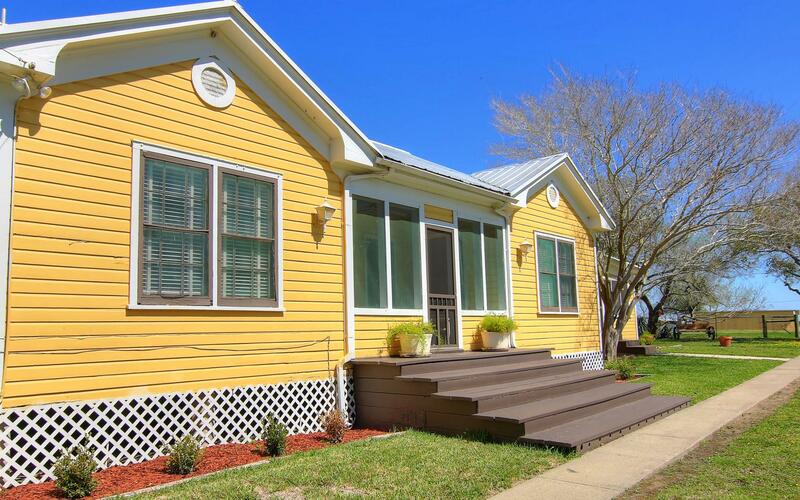 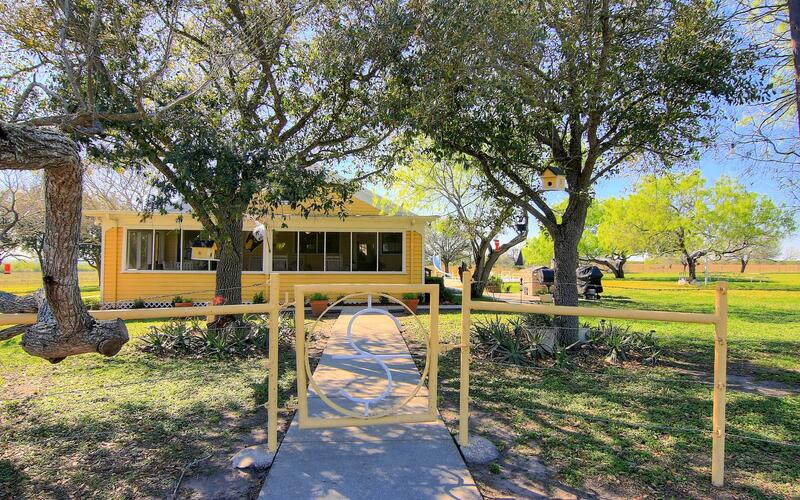 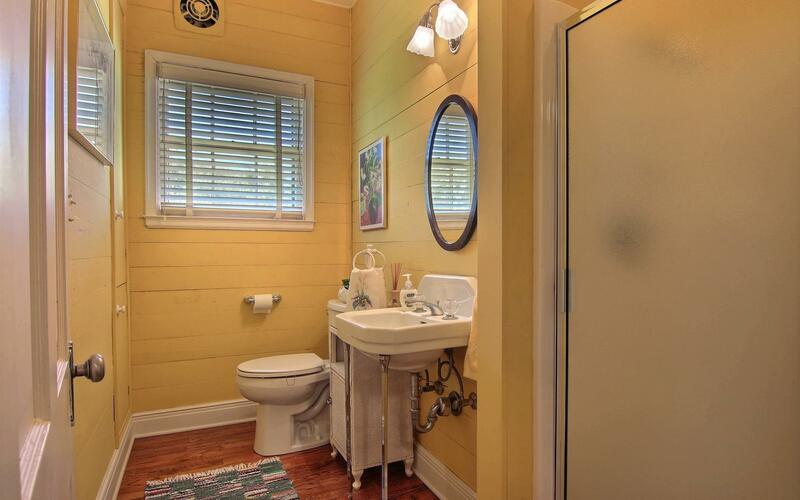 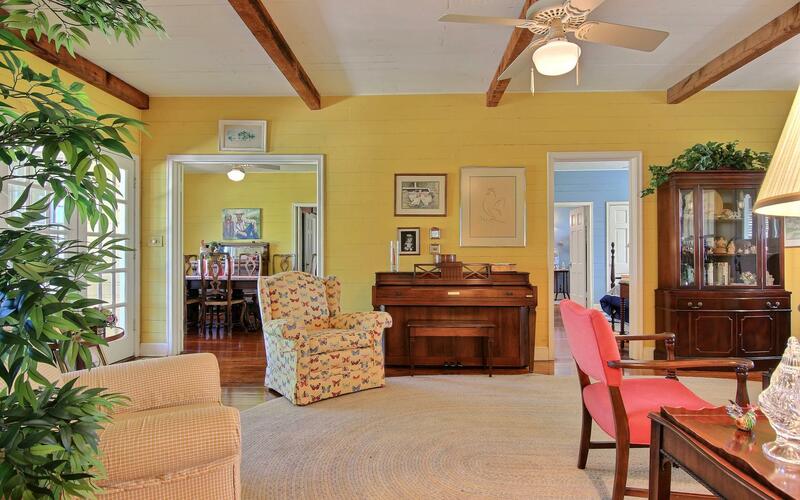 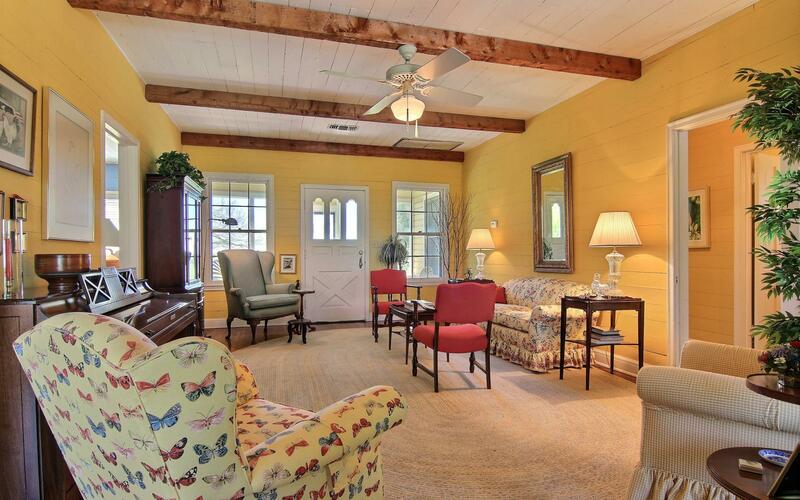 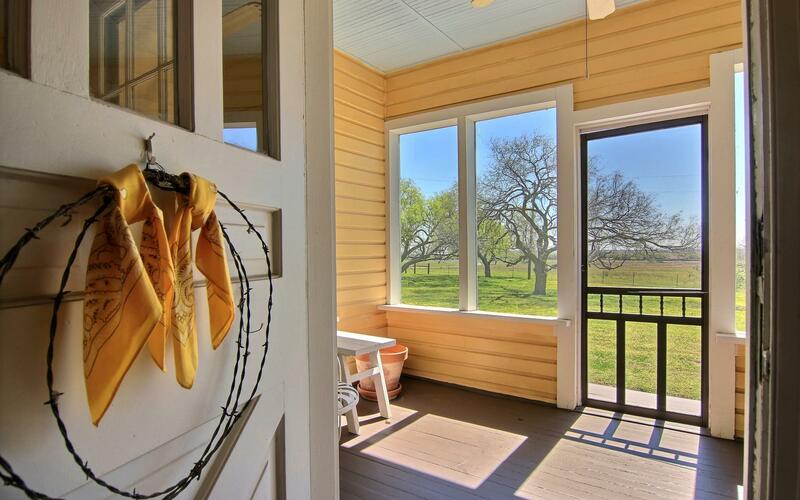 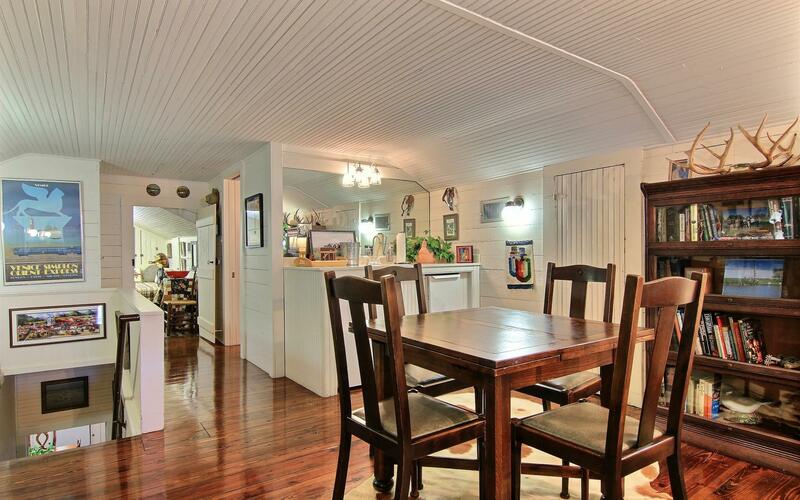 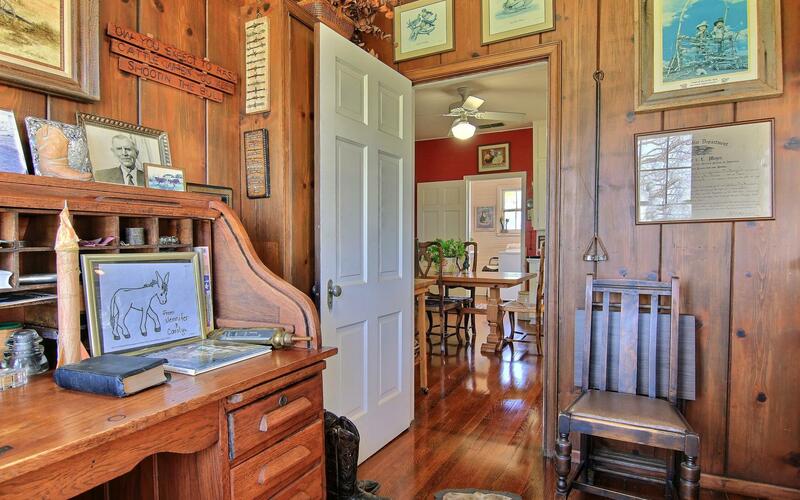 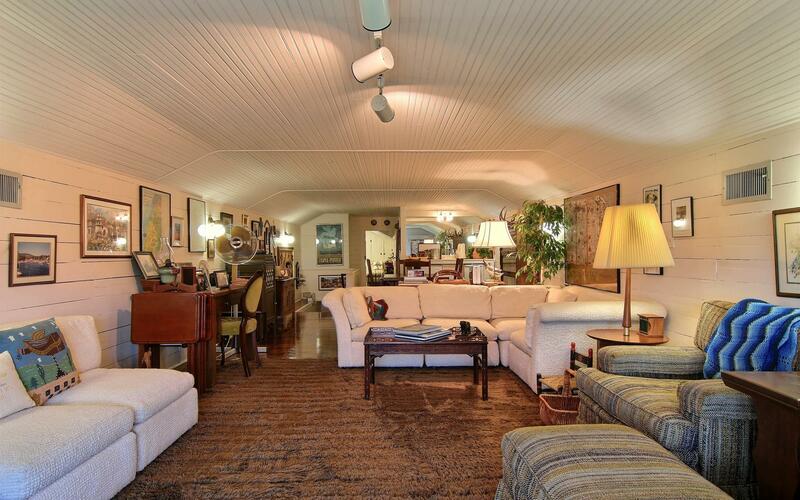 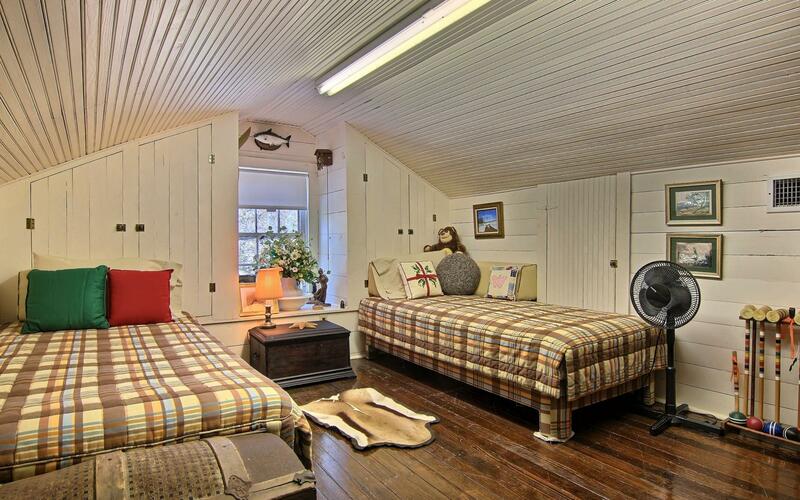 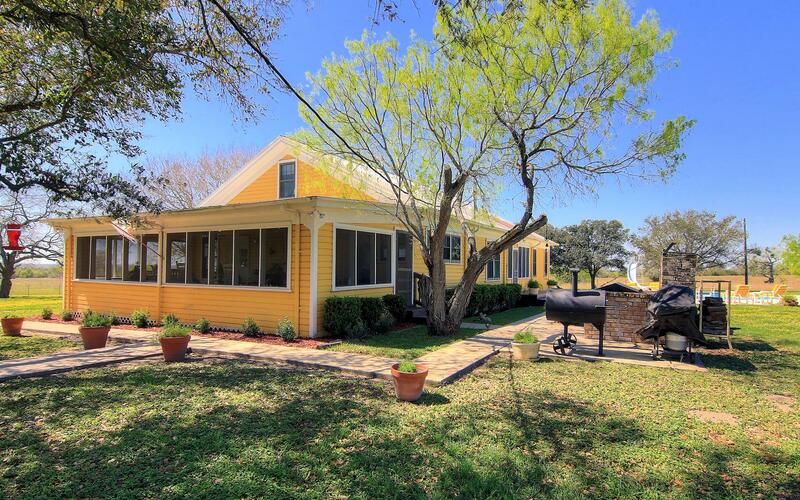 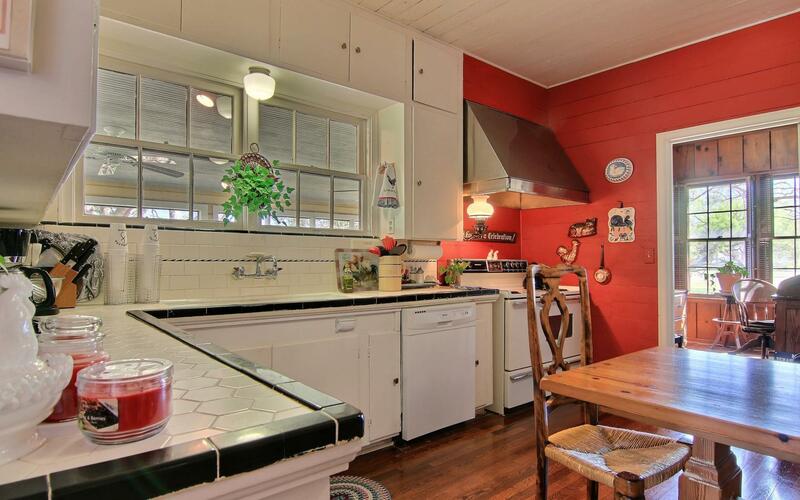 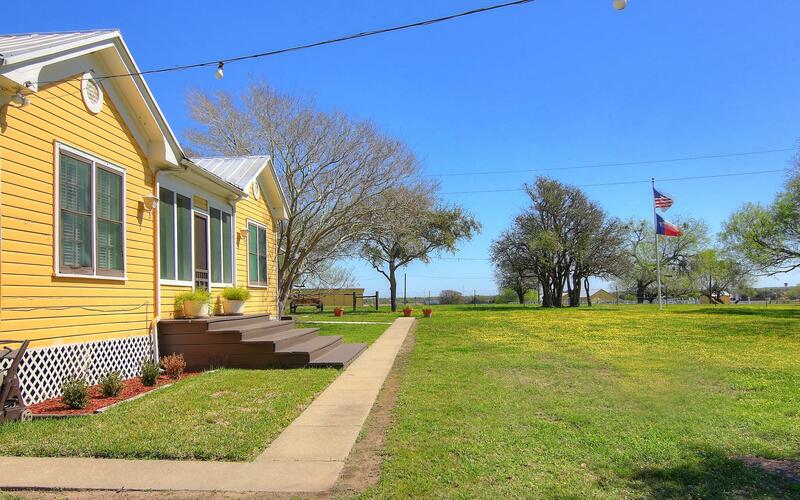 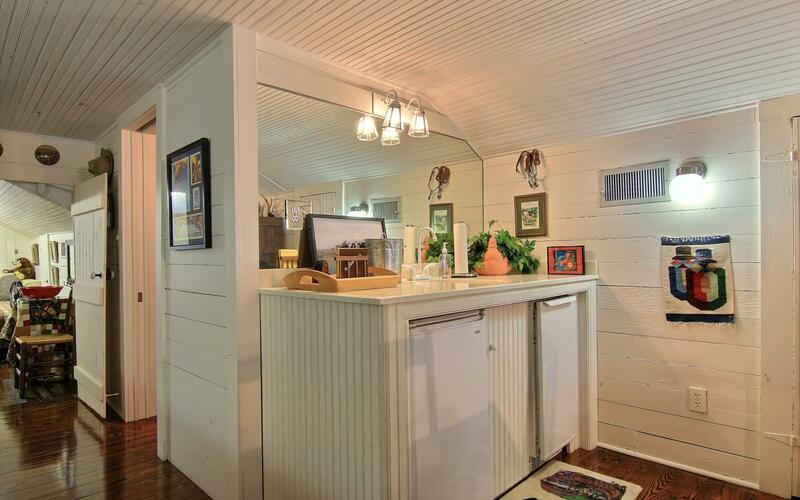 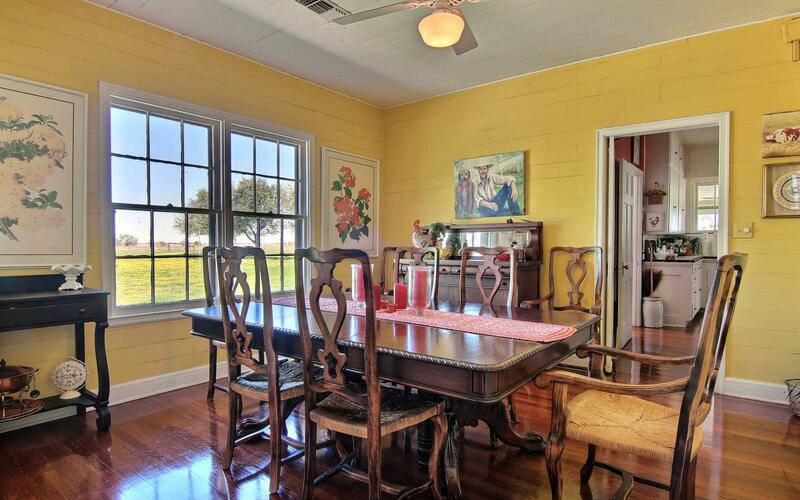 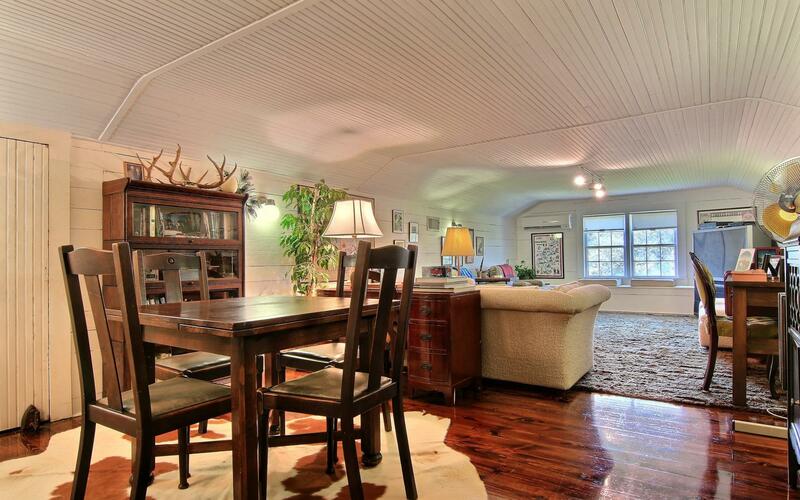 This nostalgic piece of heaven right outside of Odem features 4 bedrooms. 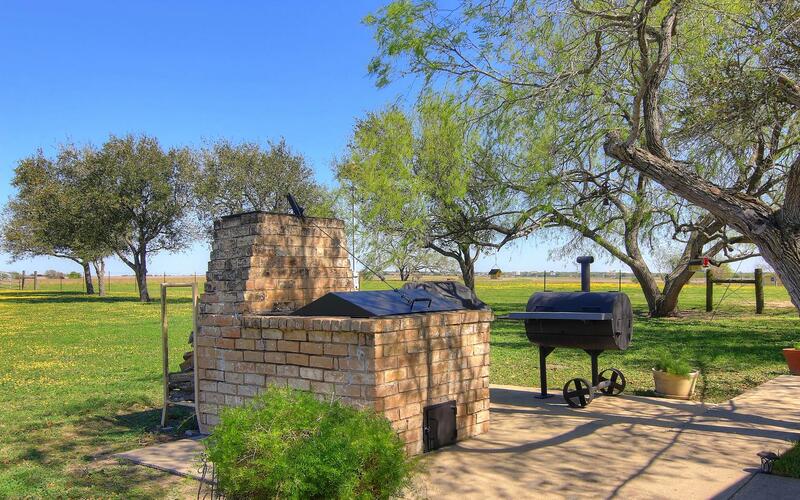 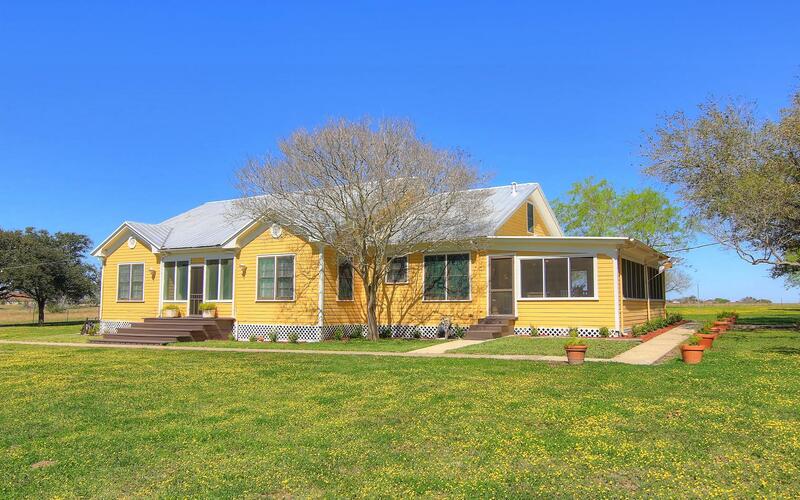 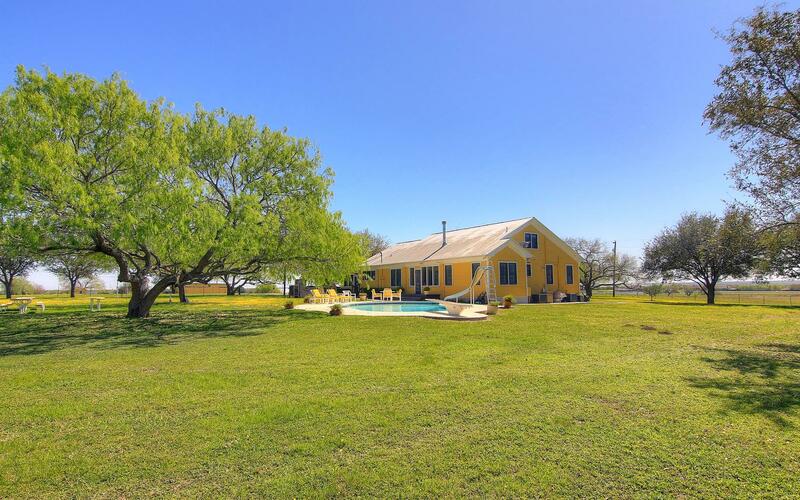 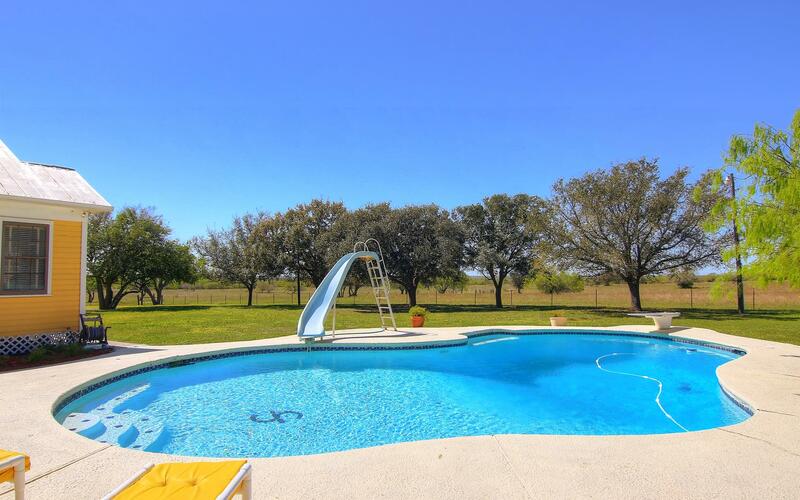 4 bathrooms, original hardwood floors, tons of windows to let in natural light, a couple of big screened in porches to watch the beautiful south Texas scenery, an in ground pool and a built in bbq pit. 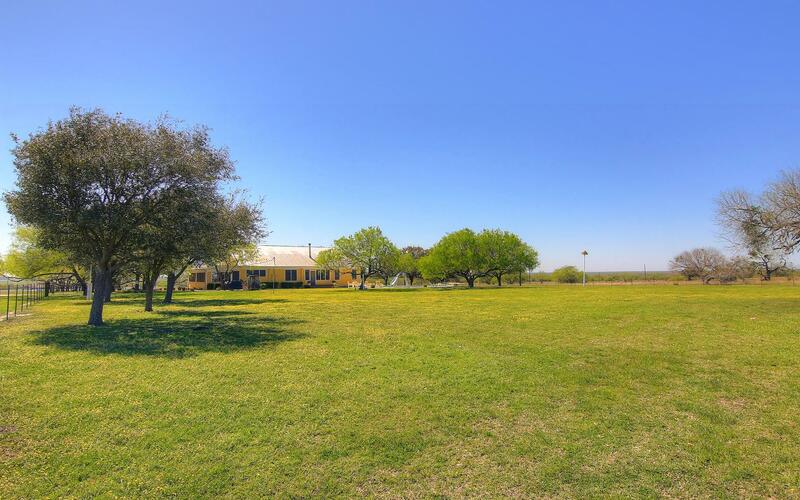 This property also comes with 4.39 acres. 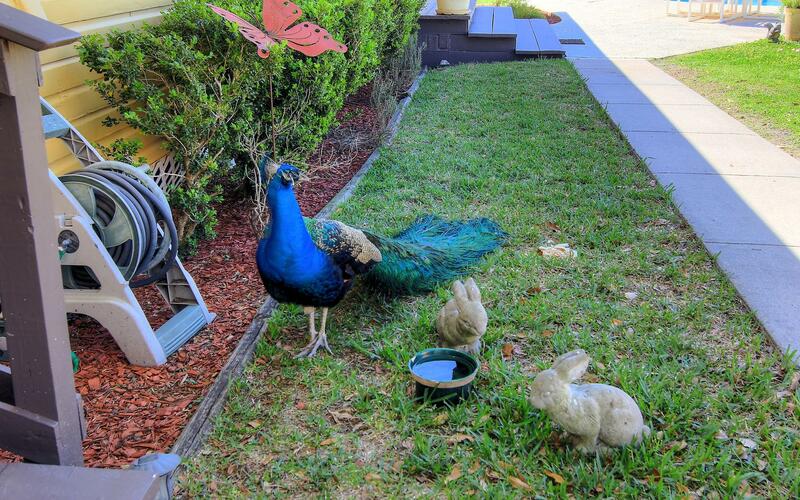 The friendly peacock that lives on the property will convey. 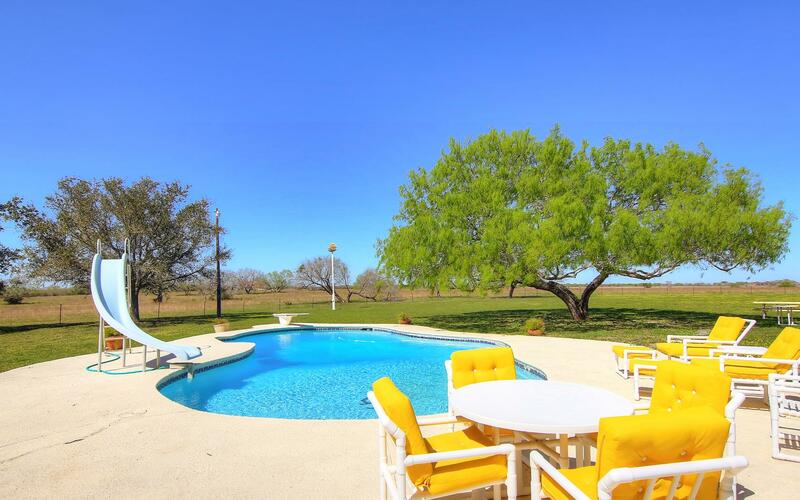 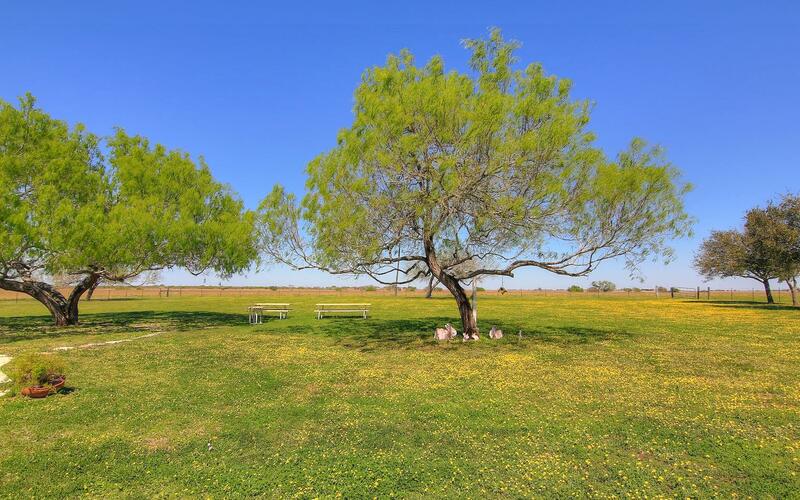 Come view this piece of South Texas beauty!